Sony Cyber-shot DSC-RX100 VI, also known as RX100 M6, is a compact camera announced today, the US price for this camera is $1,198.00, available in July, you can pre-order now at B&H Photo Video, Adorama, Amazon, Focus Camera. dpreview Porduct of the Year: Sony a7 III ! dpreview has just released their recommended photo gear of 2018. It is no doubt that the very popular Sony a7 III (B&H Photo/Adorama/Amazon) is the winner. 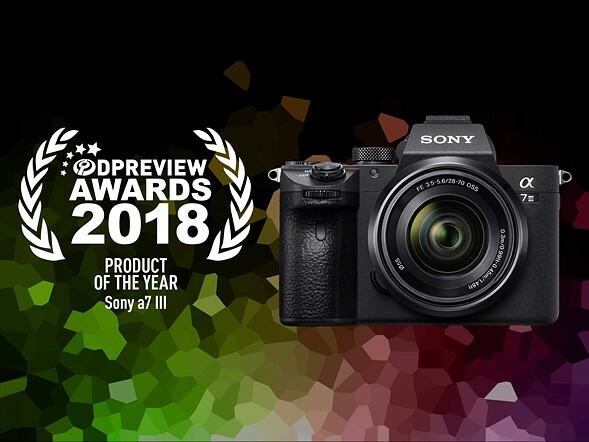 Sony a7 III is the “dpreview’s Product of the Year”. Also Sony FE 24mm f/1.4 GM lens (B&H Photo/Amazon/ Adorama) is the best prime lens of the year, Sony RX100 VI ( B&H Photo/Amazon/Adorama) is the best compact camera of the year. Author adminPosted on December 2, 2018 December 2, 2018 Categories Sony E-mount Camera, Sony E-mount LensesTags FE 24mm f/1.4 GM Lens In Stock Tracker, Review, Sony a7 III Deals/Cheapest Price, Sony FE 24mm f/1.4 G Master Lens, Sony RX100 VI1 Comment on dpreview Porduct of the Year: Sony a7 III ! 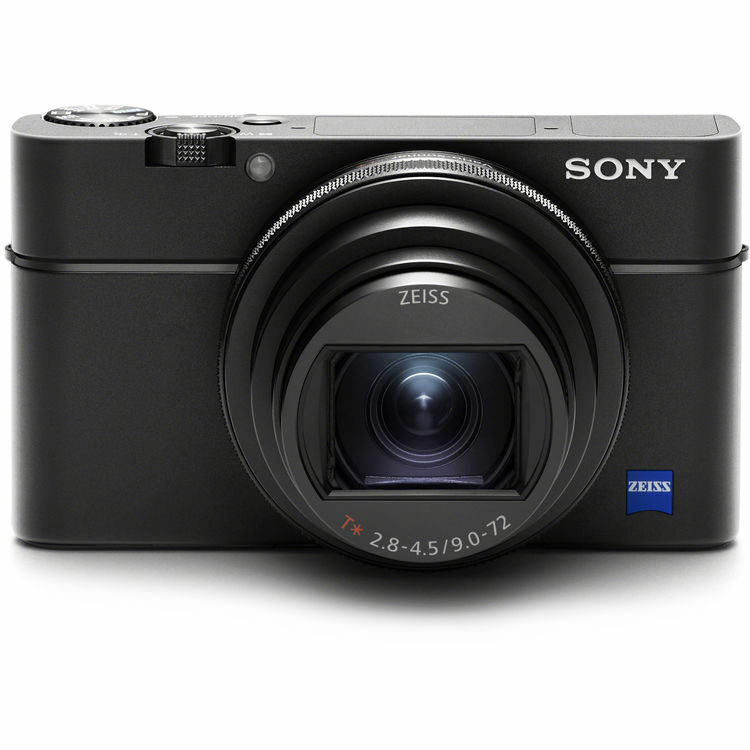 The Sony RX100 series compact cameras are best selling compact cameras in the world. RX100 series cameras are for those wanting the latest and greatest technology to carry with them everywhere, photographers looking for a capable point-and-shoot experience, people looking to create high-quality video on-the-go. In this Black Friday & Cyber Monday 2018, there are a lot of great deals for these compact cameras, you can save up to $200 off on some of RX100 cameras. The Sony RX100 VI has officially released, the US price is $1,198, now in stock at B&H Photo Video, Adorama, Amazon, Focus Camera. According to recently review by dpreview, RX100 VI is the best travel camera. The new announced Sony RX100 VI now finally in stock and shipping at B&H Photo Video, Amazon, Adorama, Focus Camera. The US price for this camera is $1,198.00. Author adminPosted on July 10, 2018 July 10, 2018 Categories Sony Compact CameraTags In Stock, Sony RX100 VILeave a comment on Sony RX100 VI now In Stock and Shipping ! Here are some reviews and tests of new announced Sony RX100 VI (Pre-order at B&H Photo/Adorama/Amazon/Focus Camera). 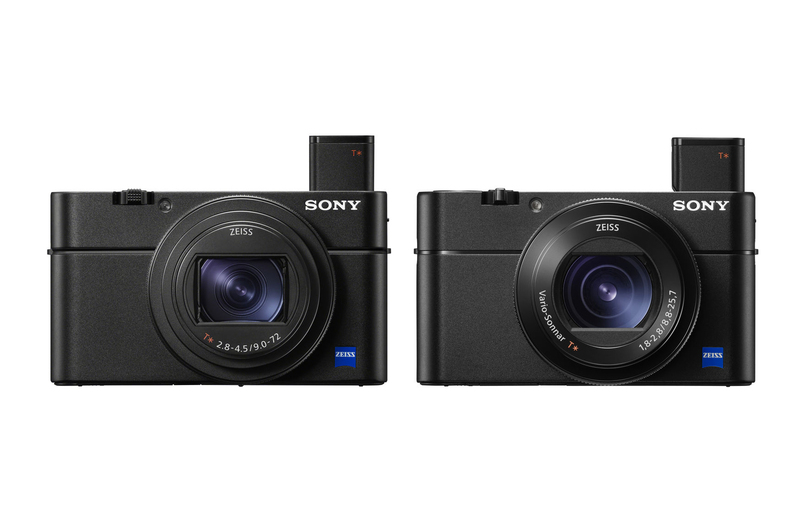 Here are official sample images of new announced Sony RX100 VI compact camera. 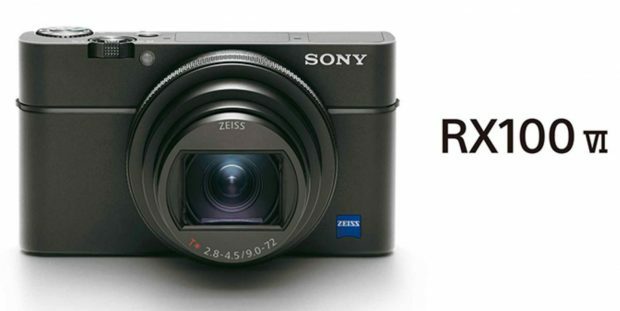 Sony RX100 VI is available for pre-order at B&H Photo Video, Adorama, Amazon, Focus Camera. The new announced Sony RX100 VI now finally available for pre-order online at B&H Photo Video, Amazon, Adorama, Focus Camera. The US price for this camera is $1,198.00, will be shipping in July, 2018. Author adminPosted on June 7, 2018 June 7, 2018 Categories Sony Compact CameraTags Pre-order, Sony RX100 VILeave a comment on Sony RX100 VI now Available for Pre-order ! Here is a quick specs comparison of new announced Sony RX100 VI (Amazon/B&H Photo/Adorama) with its predecessor RX100 V.
Sony today announced another exciting model for their popular Cyber-shot RX100 series of compact cameras, the RX100 VI (model DSC-RX100M6). RX100 VI has a 1″-type compact camera with a 24-200mm F2.8-4.5 zoom lens. 315 phase detection points and the ability to shoot at 24 fps with autofocus. The RX100 VI becomes the first in the Cyber-shot RX100-series to gain a touchscreen, allowing both touch shutter and touch focus. The screen can tilt up to 180 degree upwards and 90 degree downwards, extending shooting flexibility. The US price for RX100 VI is $1,198.00, available in July, 2018. Check Pre-order options at B&H Photo Video, Adorama, Amazon. Author adminPosted on June 5, 2018 June 5, 2018 Categories Sony Compact CameraTags Sony RX100 VILeave a comment on Sony RX100 VI Officially Announced, Price $1,198 !